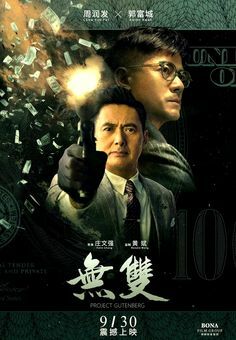 The fight scenes in the film are heavily influenced by Hong Kong cinema of the 1980’s where big stars such as Jackie Chan, Sammo Hung and Donnie Yen remain a prominent influence. 'Street Fight' is a 70-minute martial arts film by the Aberdeen based, Noble Brothers Productions. 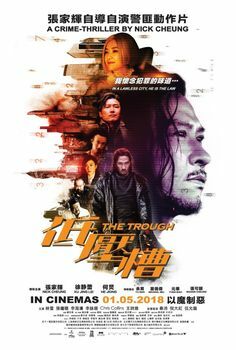 The film follows the story of a young drug addict that wants to turn his life around. However, his plan involves entering a brutal fighting competition that puts him and all the people close to him in great danger. 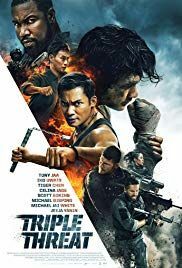 The film contains 12 gruelling fight scenes. Each fight is choreographed by the films editor, producer, director and lead star, Graeme Noble. 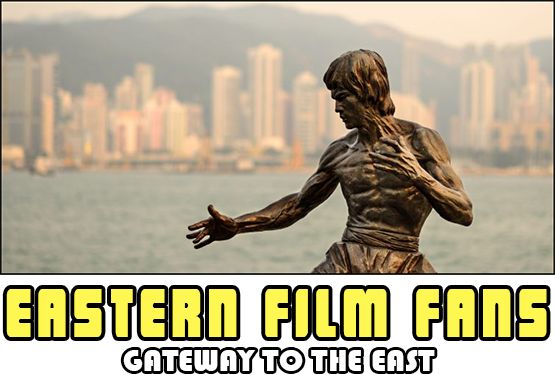 Graeme is a Hong Kong movie enthusiast who has been watching Hong Kong films for over ten years now. He is also a published writer, writing for the Hong Kong and Asian film magazine, 'Jade Screen.' 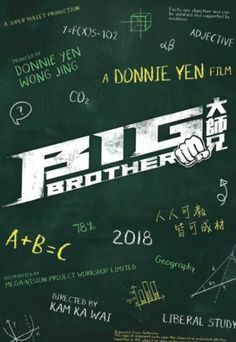 The fight scenes in the film are heavily influenced by Hong Kong cinema of the 1980's where big stars such as Jackie Chan, Sammo Hung and Donnie Yen remain a prominent influence. The film was shot entirely on location in Aberdeen and Aberdeenshire. 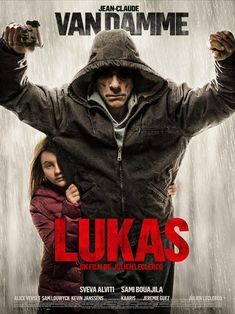 The majority of the fight scenes were filmed in freezing cold conditions in the winter. Luckily, nobody sustained any injuries whilst filming. 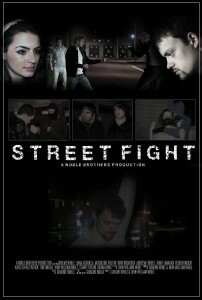 With a cast of about 30 people, Street Fight is arguable Noble Brothers Productions best film to date.